New Zealand is still the favourite, although yesterday's defeat in Brisbane suggests that yet another choke is not out of the question. Also hinted that Graham Henry might be a little brave in leaving both Hosea Gear and Sitiveni Sivivatu to kick their very rapid heels. 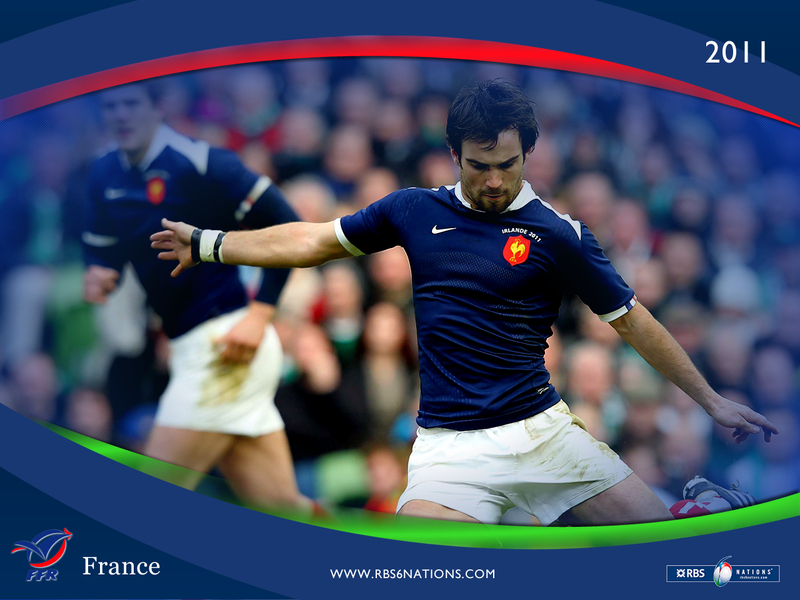 France still doubts about the health of some of the props, but two wins from two warm-ups against Ireland will please Marc Lièvremont even if the announcement of his successor is unlikely to help harmony when things get tough for the coach. Which they will.